I just love the Eastern Elegance DSP, it looks so rich.....decadent almost. 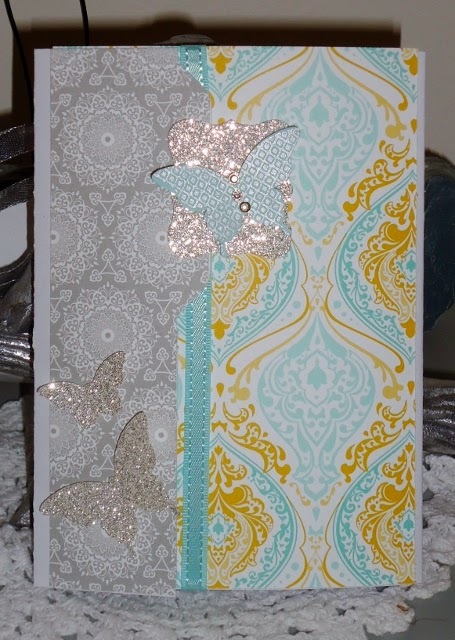 To show off this gorgeous DSP I decided to make a card using the Envelope Punch Board. I seem to grab tools that will do more than just one job, and have we got it with the Envelope Punch Board! 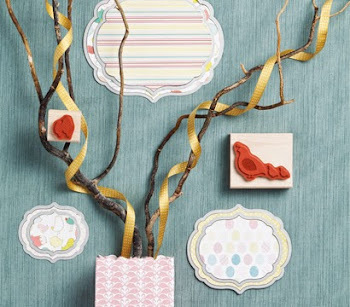 It not only as its name suggests makes envelopes in all shapes and sizes, to fit your creations but it also will make boxes, greeting cards, gift card holders and so much more. It even has its own bone scorer AND corner punch as well. No wonder I reach for it all the time!